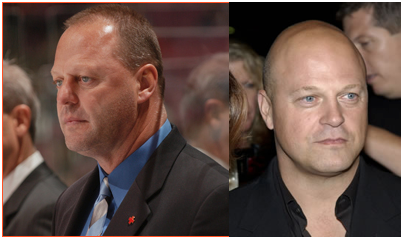 Head Coach of the Atlantic Division- Gerard Gallant/The Best Michael Chiklis look alike. Who’s your daddy? This man. Seriously. He could’ve fathered half the roster. The Atlantic and league should be honored to have him as captain and by that, they should all just move away and let him score goals/chill out on the bench because he’s 43, one of the best players on The Panthers, Need him to always be healthy come playoff time. Oh no big deal two Norris winners and a third one coming on the way. Being under Bobby Orr’s camp and life long follower of Niklas Lidstrom. I know you cant pre-win awards but Im pretty sure Ekblad is gonna win at least 7 Norris Trophies in his career. Not to mention the looks. 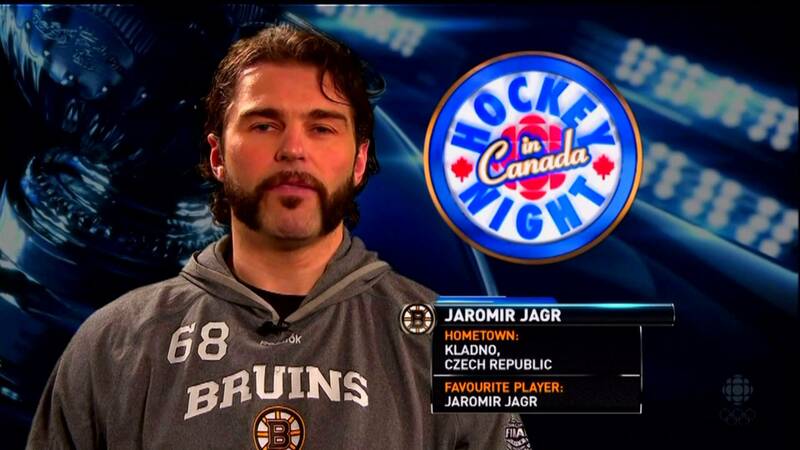 I mean Pk has style and Karlsson has flow, Ekblad? he’s got both. 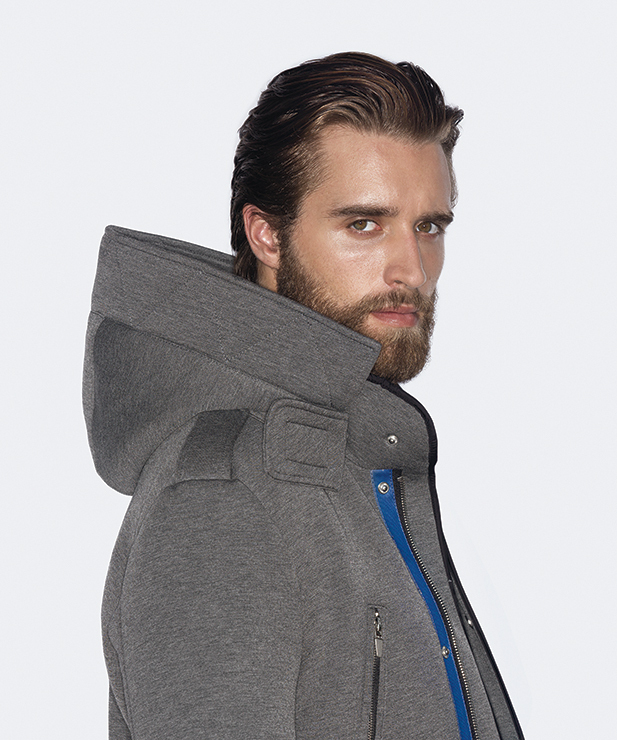 Seriously Ekblad deserves a Slashie for best NHL Defenseman/ Male Model…and not the other way around. As far as non back up goalies goes in the east its Holtby, Luongo, and Bishop for the best GAA. Holtby being in the Metro leaves the Atlantic with Lu and Bishop. Lu obviously served as goalie last year as well in the NHL All star along with Ekblad. Hopefully Bishop plays more cause in the end the ASG is just for fun, for the fans and shouldn’t be taken too seriously and i can’t get the memory of Lu and Montoya both going down in the same game and pretty much severed our chance of going to the Playoffs last year. Preserve the health and Lu can give you a chance to win every night. Just need Holtby to become a sieve at some point and the Vezina can finally go to Lu. 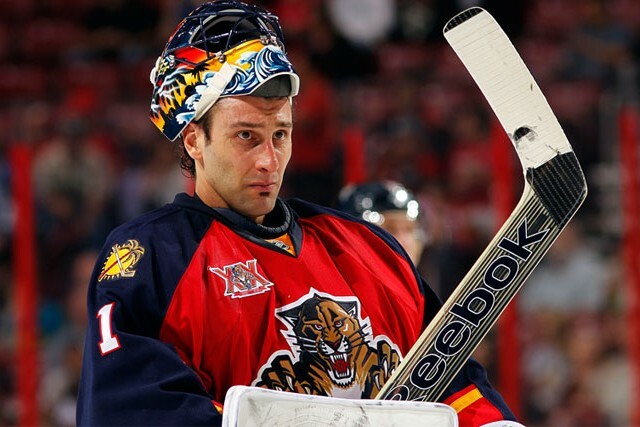 This entry was posted in Uncategorized and tagged Aaron Ekblad, All Star Game, Gerard Gallant, hockey, jagr, Jaromir Jagr, Legend, Micahel Chiklis, NHL, Norris Trophy, Roberto Luongo on January 6, 2016 by edlee.